Absolutely! We have a dedicated IT team that works round the clock to ensure software bugs are patched and servers run securely. This reduces the risk of confidential information getting compromised through unauthorised access. 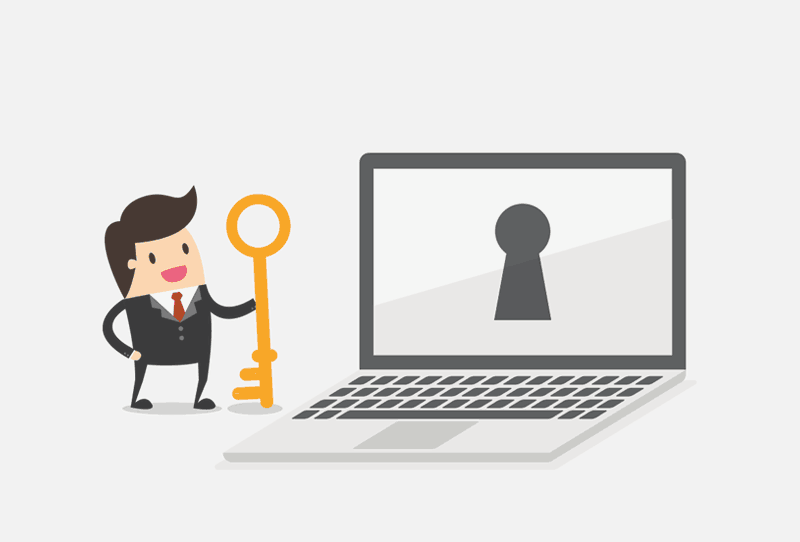 We deploy SSL site wide to ensure information exchanged through the webpages you interact with to our servers is safe from unauthorised eavesdropping. 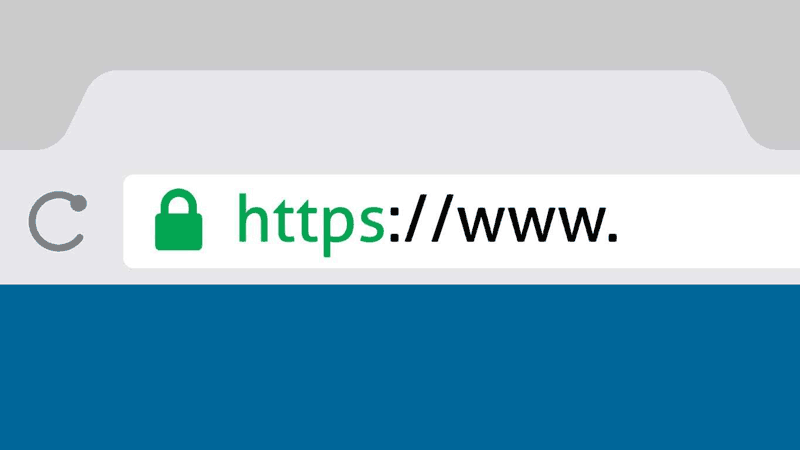 Be sure to look out for the Lock icon or https before submitting any personal details online no matter which website you visit!